Laid down, 10 October 1944, at Chicago Bridge and Iron Co., Seneca, IL. Final Disposition, released to the Foreign Liquidation Commission for further transfer to the United Nations Relief, and Rehabilitation Administration for disposal, fate unknown. 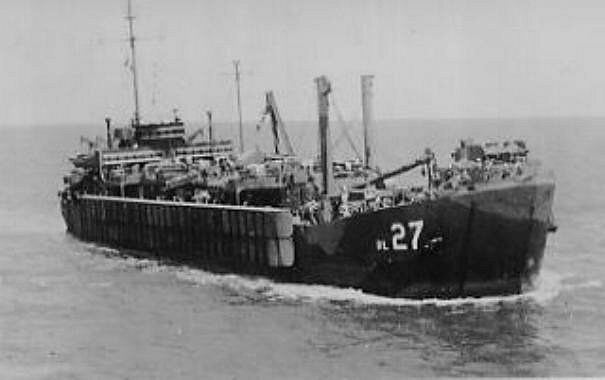 27k USS Tantalus (ARL-27) underway, date and location unknown. 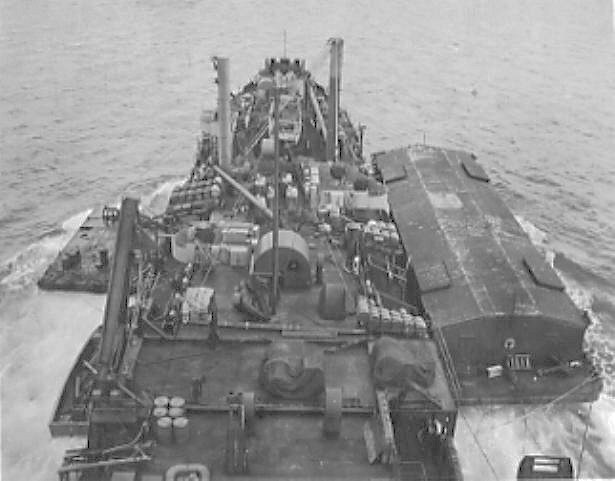 Note the pontoon causeway secured to her starboard side.